New speakers could explain why iPad 2 cases rock USB-sized opening. The iPad 2 rumour mill doesn't rest for Christmas. Just a day after a pared down 7-inch version was apparently spotted in the wild, a new report from Japanese site Mac Ockakara has served up some more juicy details on what to expect from the next-gen Apple tablet. It says that while the screen will stay the same size, the iPad 2 will be smaller than the original thanks to a less capacious bezel. Word is it'll measure 239x186mm compared to the current 242.8x189.7mm size. On top of that, the rear will be flat so it can sit flush on a surface, while a new speaker system at the bottom of the slate will allow for better sound. The latter is significant as it would go some way to explaining why leaked iPad 2 cases had a gaping hole next to the space for a dock connector. 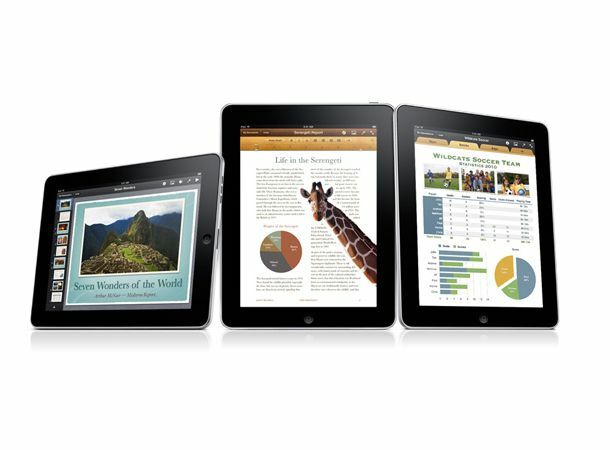 For more iPad 2 gossip as we get it, stay tuned to our Facebook and Twitter pages.